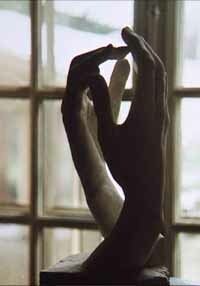 Photographs from the Musée Rodin in Paris by Jamie McKenzie. © 1998 JMcKenzie, all rights reserved. Contact for digital rights or prints.